At Living Lines Dance Center we strive to pass on our love for dance to all our students, helping them to feel that joy and sense of accomplishment that comes from expressing yourself through movement. 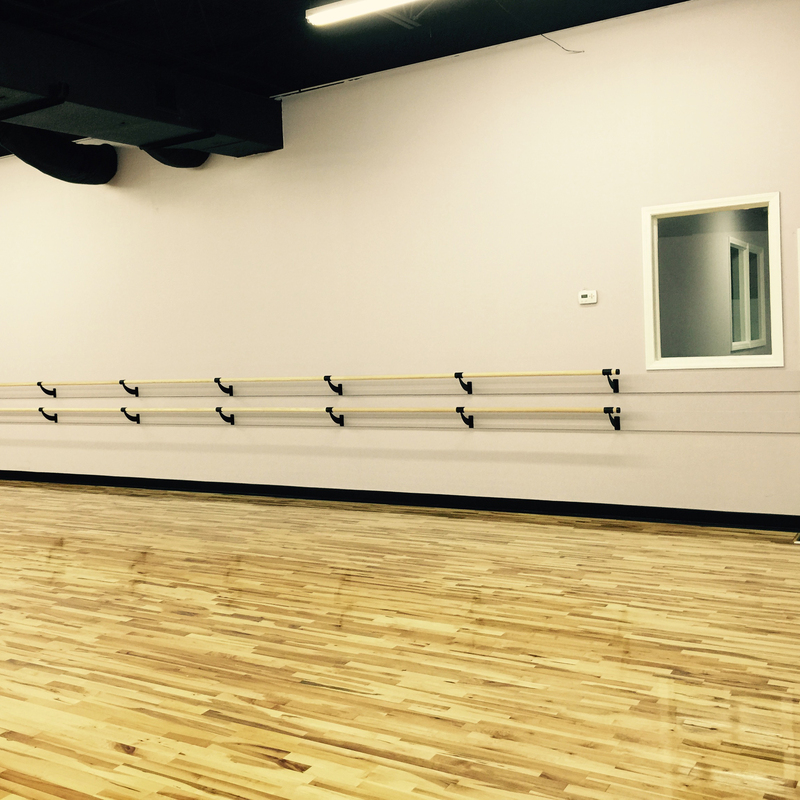 Living Lines Dance Center offers classes in Tap, Ballet, Jazz, Acrobatics, Hip-Hop, Pilates, Yoga, and Zumba. Beginner - Advanced • Ages 3 - Adult. "A body free from nervous tension and fatigue is the ideal shelter provided by nature for housing a well balanced mind, fully capable of successfully meeting all the complex problems of modern living."